Same same, but different. This Thailish T-shirt philosophy sums up Bangkok, a city where the familiar and the exotic collide like the flavours on a plate of pàt tai. 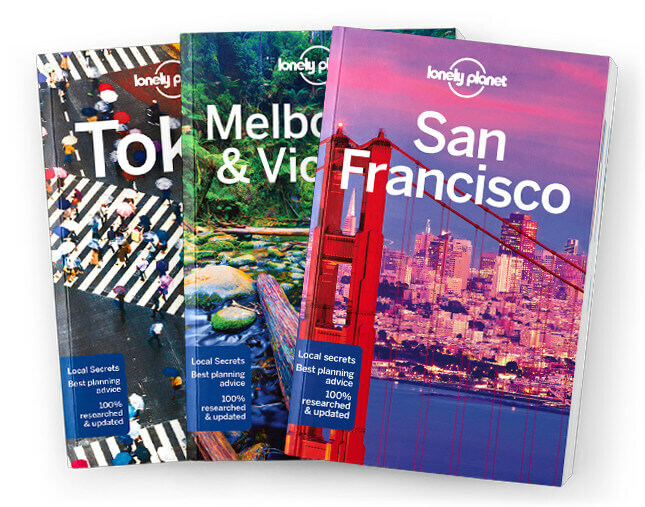 Lonely Planet will get you to the heart of Bangkok, with amazing travel experiences and the best planning advice. Lonely Planet’s Bangkok is your passport to the most relevant, up-to-date advice on what to see and skip, and what hidden discoveries await you. Shop for anything and everything at Chatuchak Weekend Market; learn to make zesty Thai dishes at a cookery school; and give thanks for your good fortune at the giant golden Buddha at Wat Pho; all with your trusted travel companion. Get to the heart of Bangkok and begin your journey now!